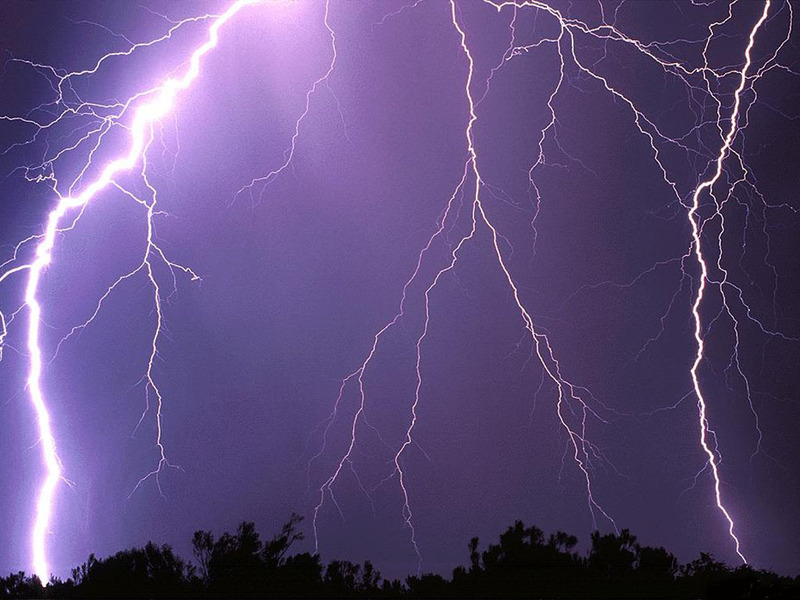 Calvin repeatedly speaks about God’s revelation in thunderstorms. The power of God is revealed through the vehemence of such natural phenomena like violent and stormy weather. When we cannot see God’s face, his presence becomes very clear in the thunder of stormy weather. To shake believers awake and to let hardened unbelievers hear his voice, God from time to time will let the weather rage in order to impress all people. Calvin’s Theology of the Psalms, 71-72. I saw a Killdeer this morning. These plovers are well-known for two things. 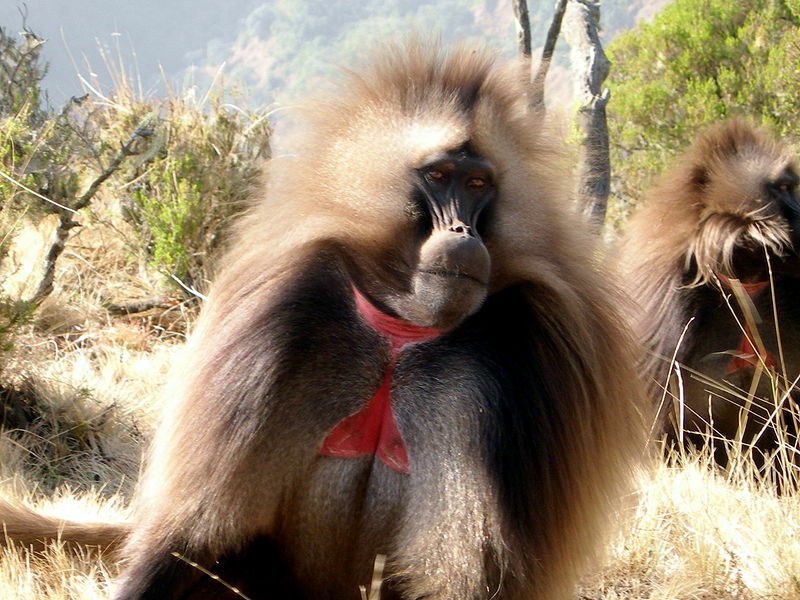 The first is the distinctive call which gives them their name. The second is the broken-wing routine that they use to protect their nests. When we lived in Fort Babine, there was a nearby open spot that sometimes served as a campground. A Killdeer usually made her nest there. As I would walk by, she would put on the broken-wing routine and try to distract me away. Of course, all it did was make me curious and want to find her nest — which I did. This morning the Killdeer tried the same act, but I didn’t attempt to find the nest. 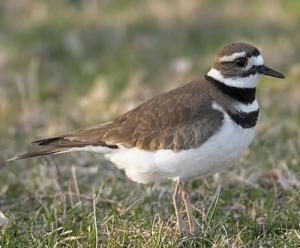 It did make me think though: unlike human beings, Killdeer always protect their unborn.